It was a struggle to wake up, but somebody's got to do the weekend lunch shift. 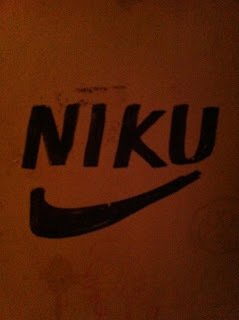 So next time you come in and are craving niku? Just do it!